How do we learn to live like the flower? Graceful from beginning to end, beautiful everyday. From opening to closing, freshness to fading, but never useless or old. I want to learn how to be this way in the world. Full of peace at all times. Categories: Living, Practice | Tags: ageless, aging, being, create, culture, flower, learning, living, love, Nature, peace, practice, satsuma, simplicity, world, zen | Permalink. 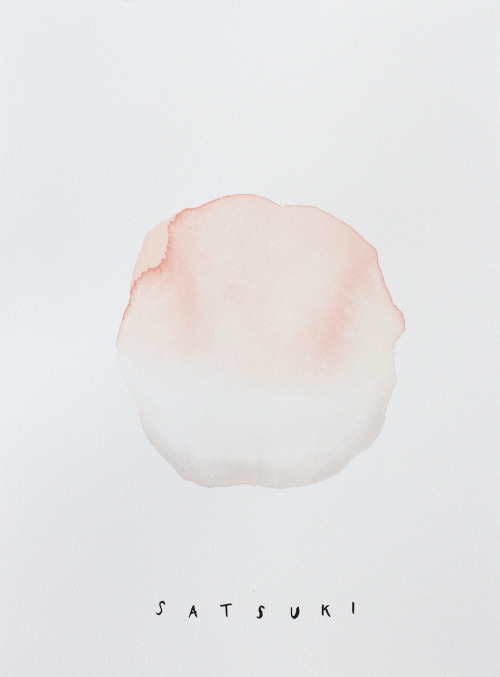 After a challenging Spring, a great Remote Studio, a lot of silence in my world of blogging, I’m reemerging. This morning the summer day brings cooler temps and some rain. Giving pause to everyone’s summer productivity. 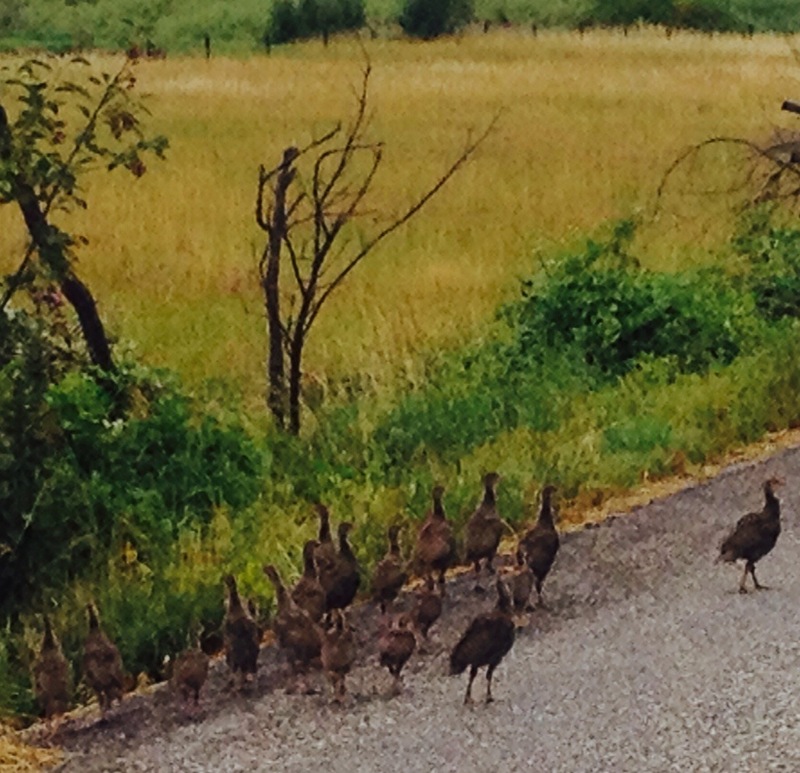 Rolled bales of hay rest in their field, baby turkey chicks take a short trek along the country road that leads away from my home. Categories: Living | Tags: Bozeman, country life, last best place, living, lori ryker, Montana, practice, rain for the day, rural living. summer time, summer days | Permalink. 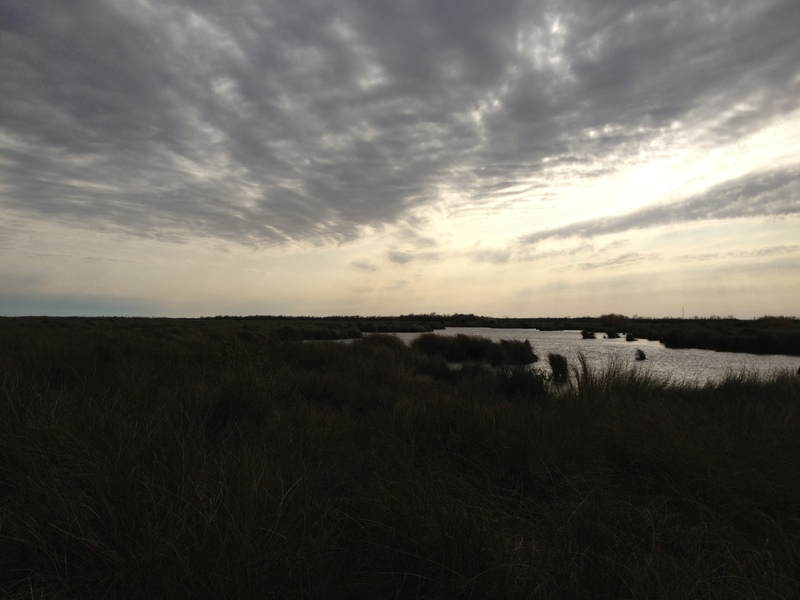 I fell in love with the wetlands of Louisiana in part because I read Aldo Leopold, and in part because the grasses that wave against the blue sky of the Gulf remind me of the grasslands of the Great Plains of North America, which brings me back to the legacy of Aldo Leopold. I don’t use the word LOVE as a simple term, but as a description for that deep feeling we have when someone, thing, or experience moves our soul. That sense that we have when we believe we have found meaning in our world where so little existed before. 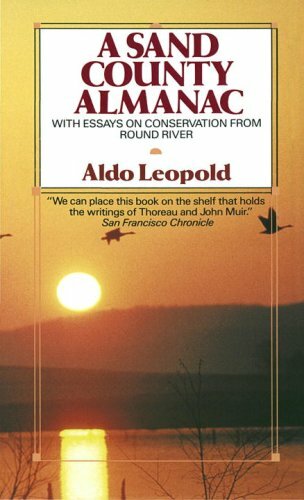 But this takes me a bit off-course, and the course I intend to take you on is the ground breaking trajectory of Aldo Leopold. Actually we will explore, his words, thoughts, and the legacy of Aldo Leopold. As every Remote Studio begins, so will this one in the summer of 2015, with the reading of Aldo Leopold’s A Sand County Almanac, with Essays on Conservation from Round River. Even if you don’t realize it today, in a a few weeks you will. You will understand the great debt you owe Leopold for the places we call wilderness today, for the endangered species that are protected, for the idea that poetry can be found and experienced on the land, and then written about, and shared with all of us. 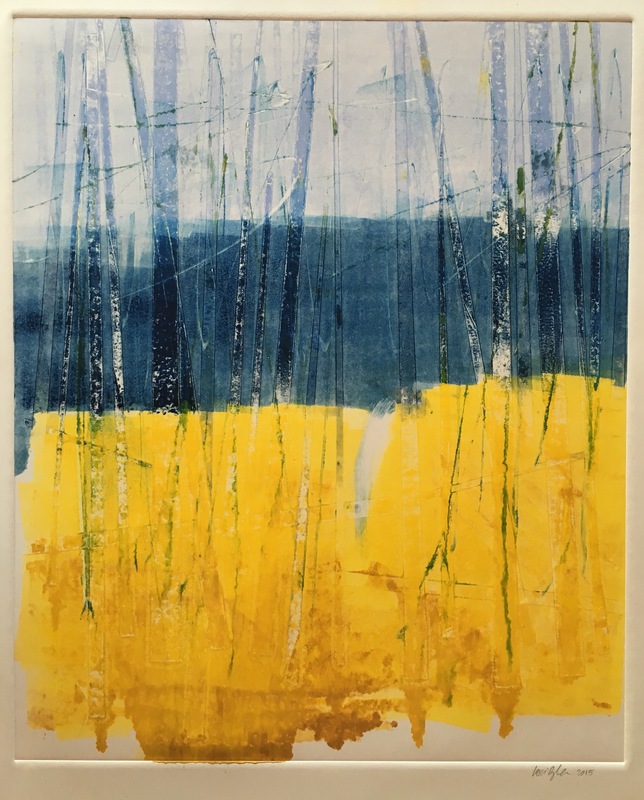 That the fast paced day you spent online, driving in traffic, and answering texts, can be slowed down and valued relative to the place you find yourself: with the experience of sun, wind, scent and birdsong. And if you wonder why we would be reading a book written by an activist (although he may not have called himself such) in 1949 , you only need to read the book to learn. The obviousness of this request will appear as you understand how necessary words written sixty-six years ago are in 2015. Aldo Leopold’s book, the whole book, will be discussed at the end of the first week of Remote Studio, a week of hiking and making, with very little time for sitting still. To give yourself the opportunity to savor his words, thoughts, and to commit to your future, I recommend that you start reading the book before Remote Studio begins. And to take notes, and to write notes to yourself and underline passages you value in the book.Live in the book. And perhaps someday, if you pay attention you will have a place you love, too. From this place that Leopold provides we begin our journey with Remote Studio, and the understanding of why architects so desperately need to know the world as he saw it. Categories: Artemis Institute, Remote Studio | Tags: A sand County Almanac, Aldo Leopold, architecture, being, Bozeman, hiking, immersion education, land ethic, landscape, learning, living, Montana, practice, reading, Remote Studio, wilderness | Permalink. I’m a bit worried about us. Us, being the human species. We seem to be giving up our intelligence and discernment abilities left and right. Last week while traveling I was served this cup. 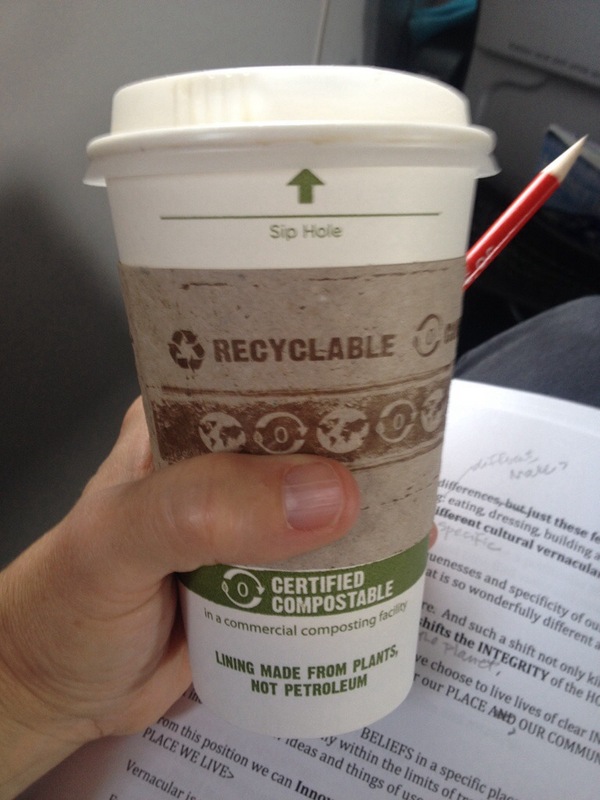 It seems we need instructions for how to align our cup lids in the cup. Please tell me it isn’t so. I believe I know how to attach the lid to the cup. Categories: Living, Practice | Tags: cup, drinks, instruction, life, living, power, practice, travel | Permalink. 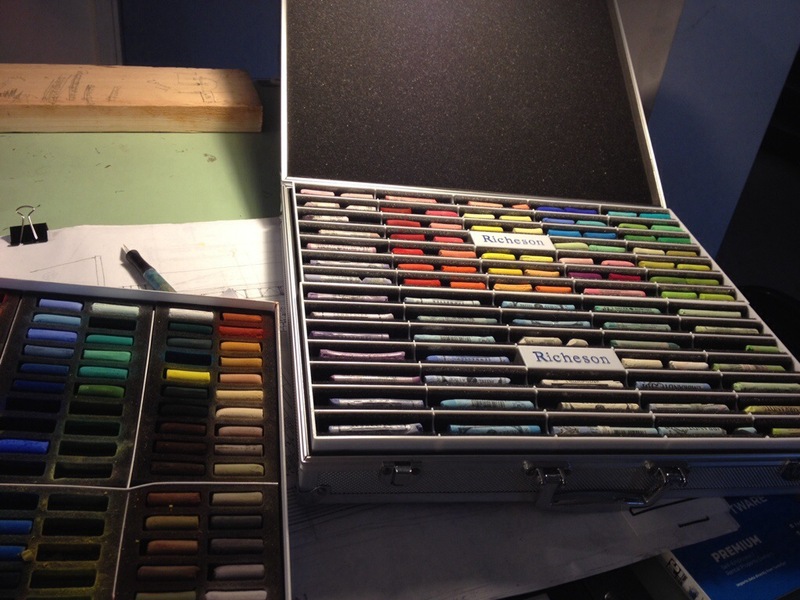 New Chalk Pastels! I’m as excited as Jack Kerouac just before he got on the road! 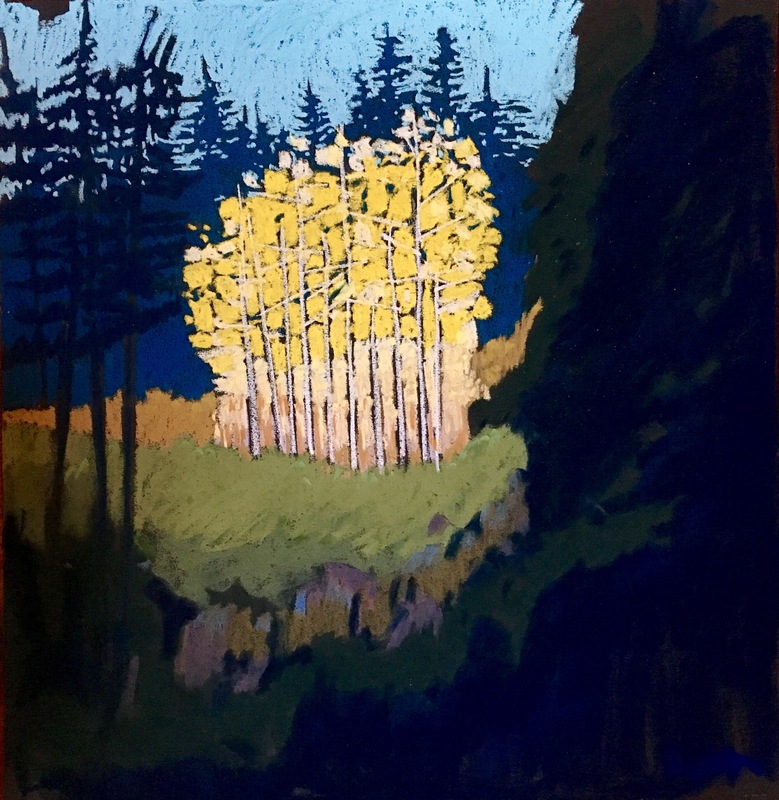 Categories: Living, Practice | Tags: Art, color, create, joy, live, lori ryker art, make, pastel, practice, travel | Permalink.